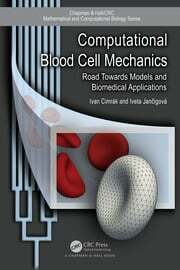 This series aims to capture new developments and summarize what is known over the entire spectrum of mathematical and computational biology and medicine. 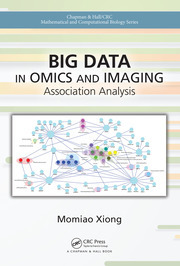 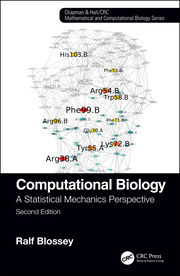 It seeks to encourage the integration of mathematical, statistical, and computational methods into biology by publishing a broad range of textbooks, reference works, and handbooks. 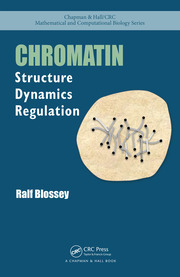 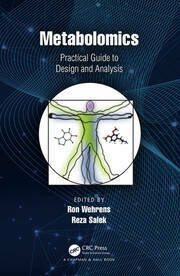 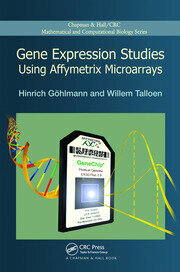 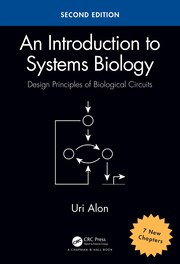 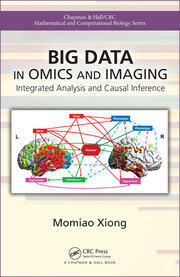 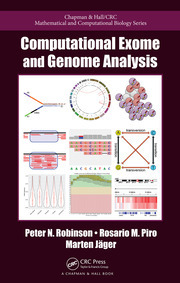 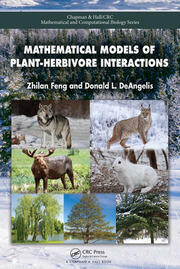 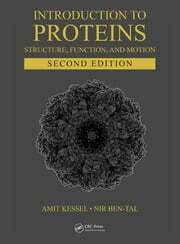 The titles included in the series are meant to appeal to students, researchers, and professionals in the mathematical, statistical, and computational sciences and fundamental biology and bioengineering, as well as interdisciplinary researchers involved in the field. 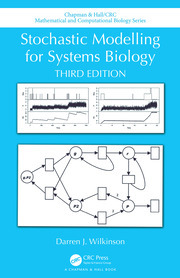 The inclusion of concrete examples and applications and programming techniques and examples is highly encouraged.